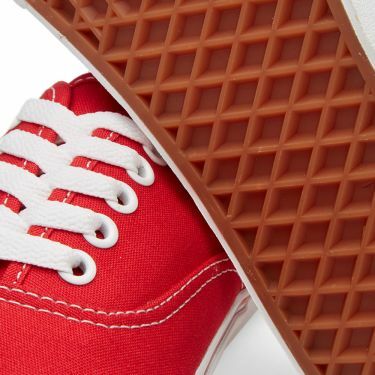 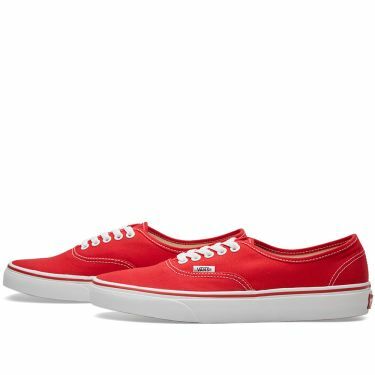 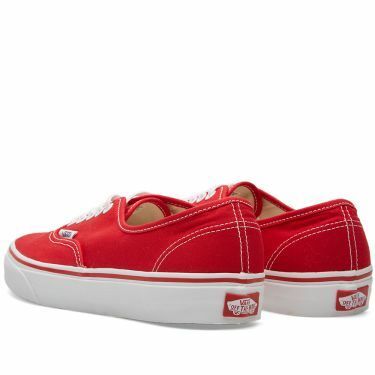 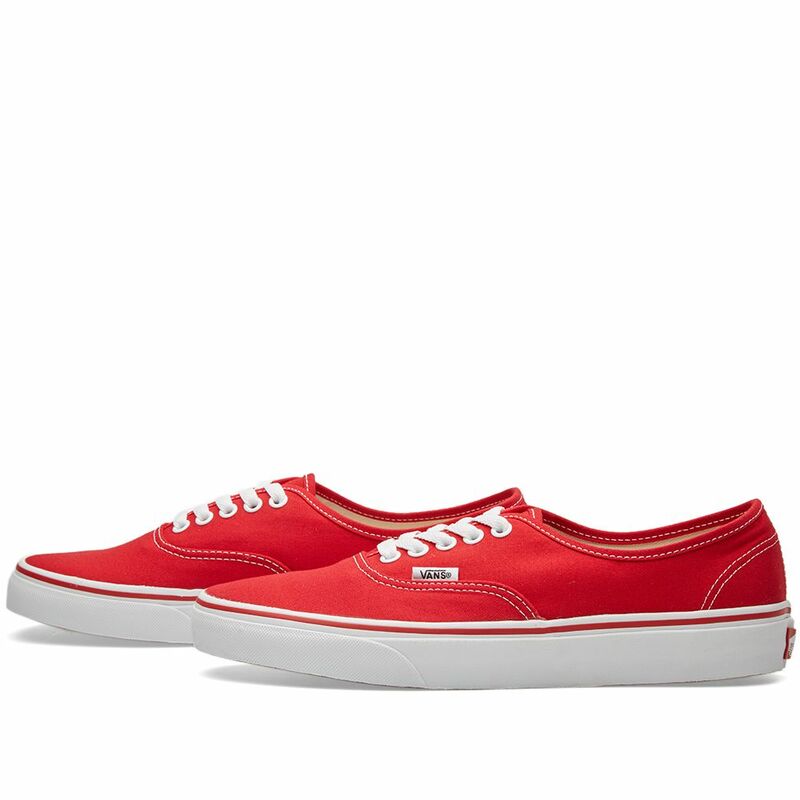 Remaining unchanged since it debut in 1966, the original lace up deck shoe, the Authentic was the first skate shoe shoe with Vans waffle sole. A true classic, and still one of the most popular silhouettes around. 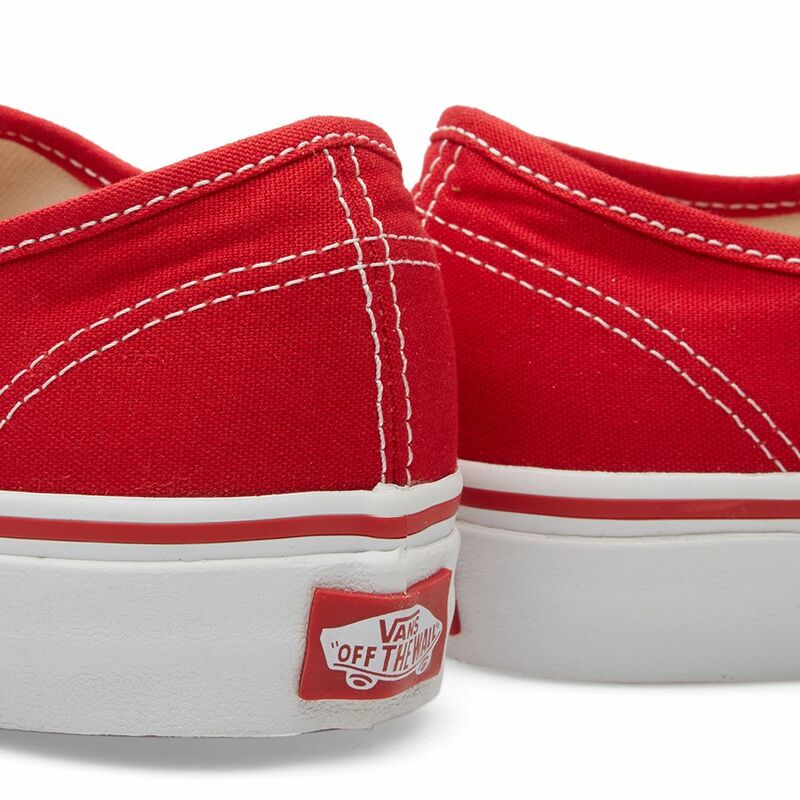 Constructed from hard wearing cotton canvas, it is finished with a tonal outsole and leather laces. 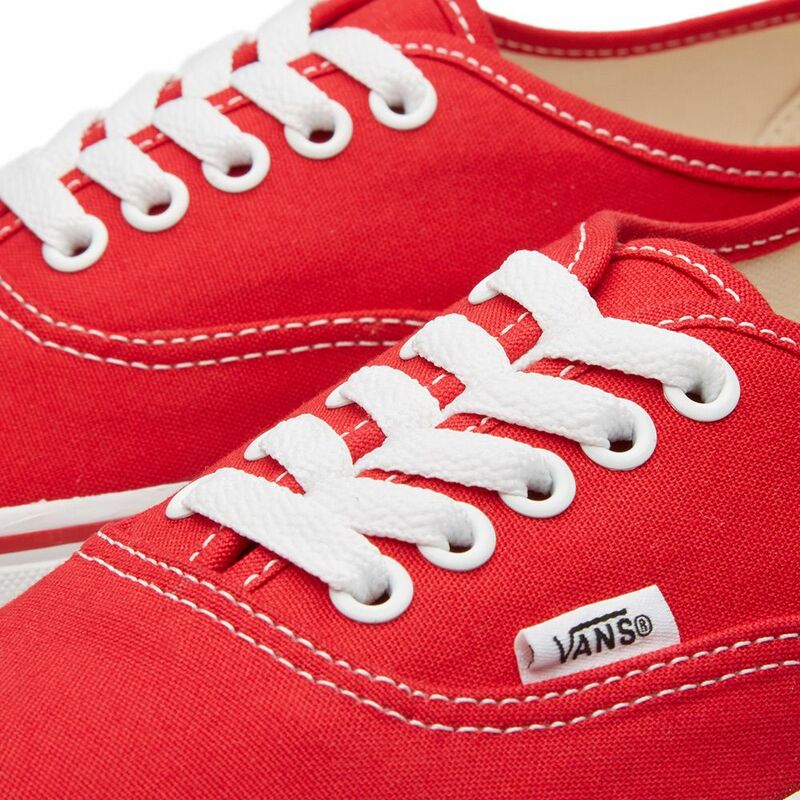 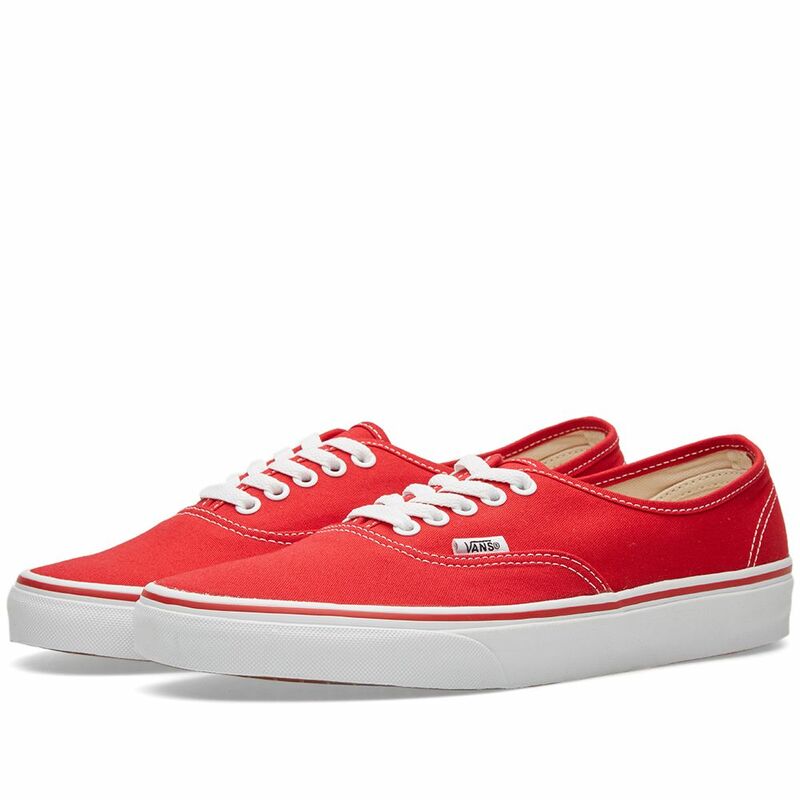 A reworking of a classic and pretty much the ultimate summer shoe.